World class EMT, EMR and CPR classes at the most affordable price around. Lifesaving techniques from experts with real-world experience. First Approach is a Connecticut based teaching and staffing company. Nationally recognized with over 70 years experience in emergency medical services and education. First Approach Emergency Services Education & Staffing is Connecticut’s Company for classes and staffing. See our available Emergency Services classes. Register online for your EMT and EMR classes today! 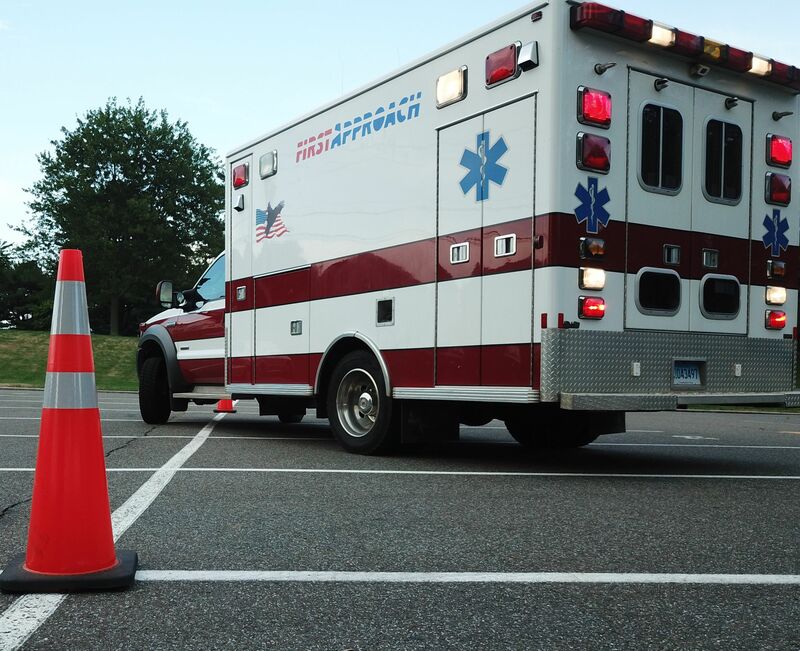 Register with First Approach for the Connecticut state Emergency Medical Technician practical exam. First Approach EMS Education & Staffing was established in 2014. Our instructors are currently working in the field as Emergency Medical Technicians, Paramedics and Registered Nurses. Interested in becoming an Emergency Services Technician? From initial classes to refresher courses, we have the courses that will get you on the right track!